Bacardi is a family run company that has been doing things a very specific way for over 150 years. Bacardi’s Chairman Facundo L. Bacardi, the great-grandson of Bacardi founder Don Facundo Bacardí Massó, represents the voice of a new generation for Bacardi. Facundo L. Bacardi became Chariman of Bacardi in 2005 after being promoted from the Director position, a post he held since 1993. Turning the ship of such a massive company like Bacardi has been no easy task, but over the past few years Faccndo L. Bacardi has helped initiate some major personnel and business changes that are just now beginning to show up in the marketplace. This past year, Bacardi showed a renewed commitment to the growing American Craft Cocktail movement by hiring the highly acclaimed Brand Ambassador Jacob Briars, as well as a team of on-the-ground support in the US Market, including such luminaries as Patricia Richards (formerly the Beverage Director for Wynn in Las Vegas) and Jennifer Contraveos (who served as Angostura’s Brand Ambassador). Bacardi has also significantly raised the profile of its Bacardi Legacy Competition as well as re-embraced its Cuban heritage with a vast change in its advertising strategy. No move has shown Bacardi’s commitment to a change in direction more than the new Facundo Bacardi Rum Collection. 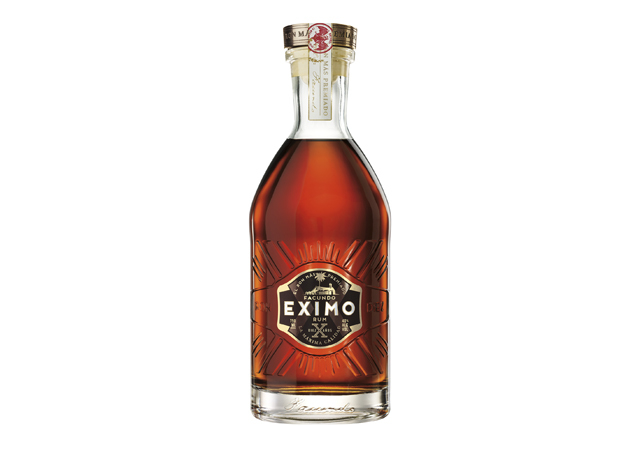 This collection of four premium sipping rums is the result of a fairly fierce battle between Facundo L. Bacardi and some of the other members of the Bacardi family over opening up and dipping into the company’s private rum reserve. 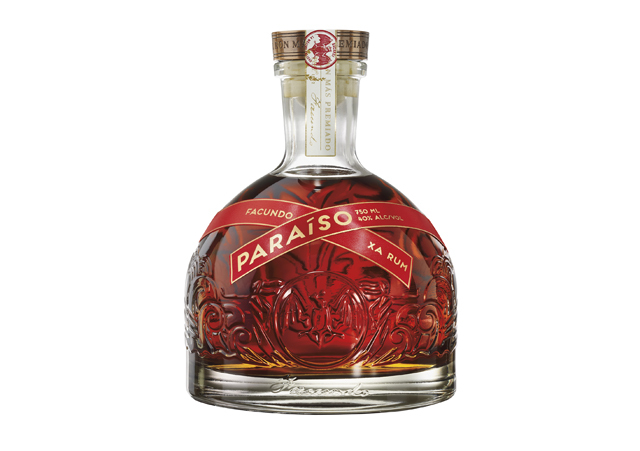 The Facundo Bacardi Collection isn’t just a key move for Bacardi, it represents a major landmark move for the entire emerging category of premium rum. 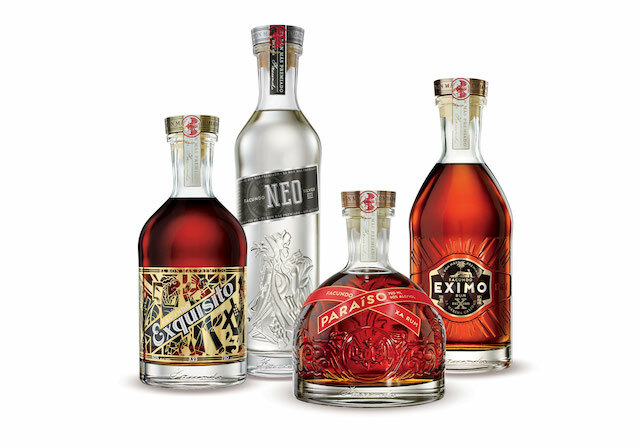 The Facundo Bacardi collection includes four entries spanning a range of $45-$250 a bottle as well as a wide range of styles and flavor experiences. 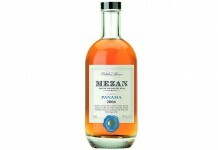 Facundo NEO Silver Rum (40% ABV / 80 proof, $45) – Bacardi’s premium rum collection starts with a white rum that is really a blend of aged rums 1-8 years in age and then charcoal filtered to become clear. Bacardi was a pioneer in charcaol filtering and so it’s no surprise to see them take it to the next level with NEO. The challenge in filtering the color from an aged spirit is maintaining the aromas, flavor, and character from the original spirit. 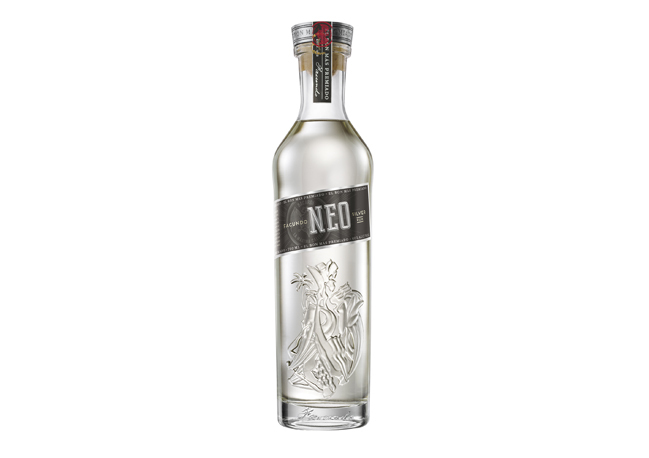 From the nose, it’s clear that Bacardi has worked some real magic on NEO. To make their rums, Bacardi blends two different kinds of distillate: one lower proof, flavor packed spirit called aguadente, and a more neutral, high proof spirit called redistillado (read a more in depth explanation of all this in our Behind The Scenes of Bacardi article). NEO’s nose is as close to smelling pure aguadente as you’ll ever get with a Bacardi Rum. There are so many different ways Bacardi could have gone with their premium aged rum line (the project began with a selection of 200-300 possible rums), and where they ultimately went in is a clear declaration of what Bacardi is really capable of. The Facundo Bacardi Collection represents four distinct expressions of rum all which closely tie to Bacardi’s core style. 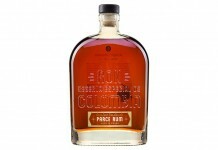 While the collection is premium priced, Bacardi delivers a great deal for the money, and Facundo Paraiso easily matches some of the extremely high priced Single Malt Whisky releases we’ve seen in the market at a mere fraction of the cost. We hope that the Facundo Bacardi Collection is not only the beginning of a new chapter for Bacardi but the beginning of a real premium rum market with high quality rums. 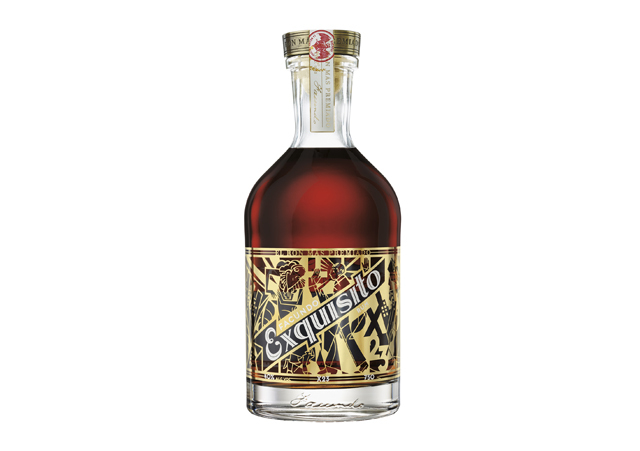 The Facundo Rum Collection is in very limited supply and is debuting in top bars, restaurants, and liquor stores in Miami and New York, including Top Hat Wine & Spirits 2 (Miami), Gotham Wine & Liquors (New York), and The Flatiron Room (New York).